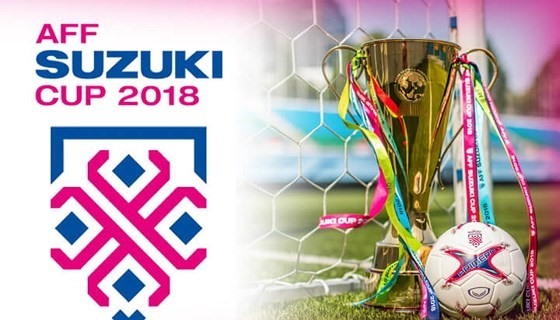 Watch the AFF Suzuki Cup group B stage game between the Indonesia and the Philippines on November 25, 2018 at the Gelora Bung Karno Stadium, Jakarta. Kick-off at 8PM (Manila Time). The Indonesia scheduled to be eliminated in this tourney with a record of 1W-2L, they only won the game over the Timor-Leste 3-1 last November 13th. Philippines on the other hand, is tied with the Thailand in the top standings with a record of 2W-1D-0L, they still need to dominate this game if they want to secure the semifinals spot. Philippines advances to the semifinals to face Vietnam on December 2nd in the Philippines and December 6th in Vietnam.